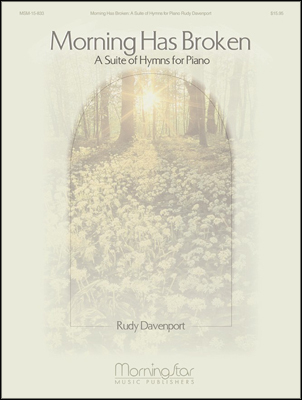 The seven pieces contained in this collection are eminently suited for prelude music before a worship service, reflective music during a service, or for concert and teaching material. 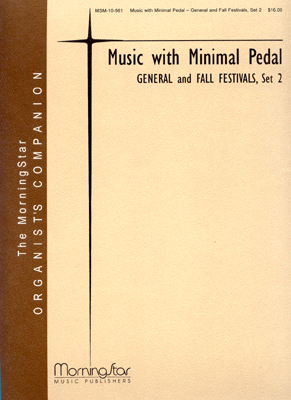 Filled with appealing harmonies, introductions, and interludes, these pieces will not fail to surprise and delight congregations and audiences alike. 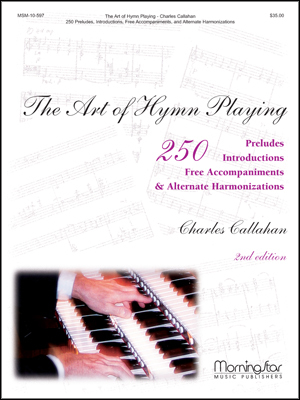 The six hymn tunes used are familiar, and are best suited for Ordinary Time in the church year. 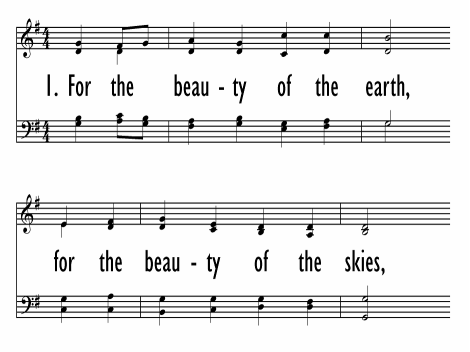 The common theme of each hymn in this suite is appreciation for the natural beauty of the earth. 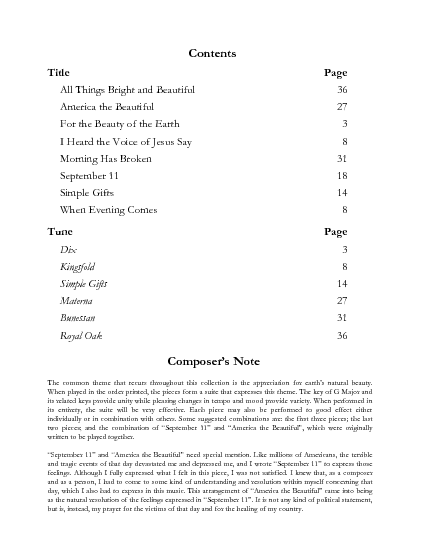 "I Heard the Voice of Jesus Say"/"When Evening Comes"
A freely-composed piece entitled: "September 11: A Prelude"